So. A new show. New work. It’s good. We’d love for you to come and see it. Starts this Friday, 24th June. 6-9pm. 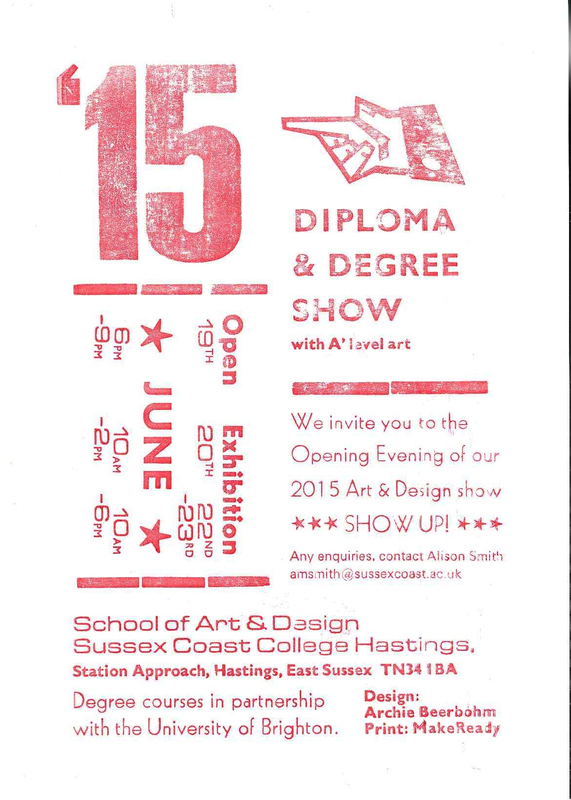 Come and meet our students and see their work, it’s interesting, varied and of a really high standard, we look forward to seeing you this Friday.